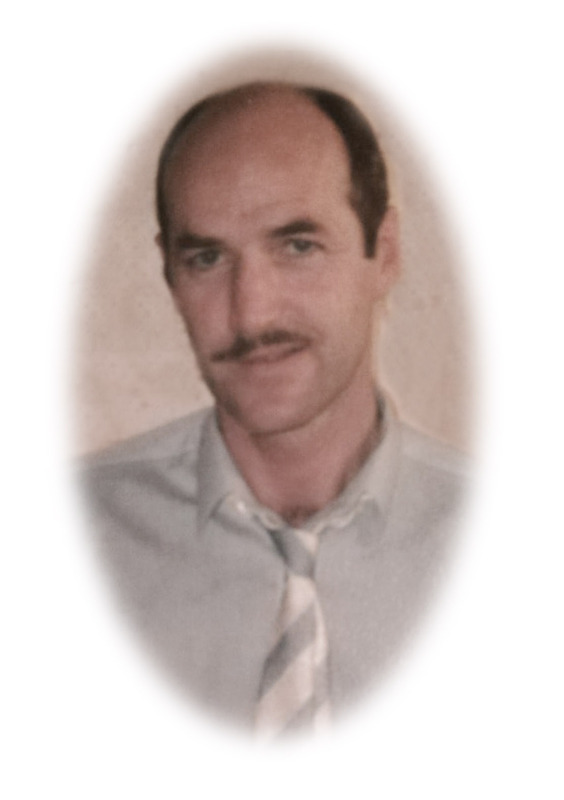 Kevin Reynolds of Kilcoole Co Wicklow and formerly of Dublin who passed away peacefully in the presence of his family on 25th October 2018 after a short illness. Predeceased by his father Phonsi and brother Steven. Loving husband of Bernie and devoted dad of Keith, Dean and Ross. He will be sadly missed by his mother Jean, sister Mo, brothers Pat, Sean and Garry, extended family and friends. 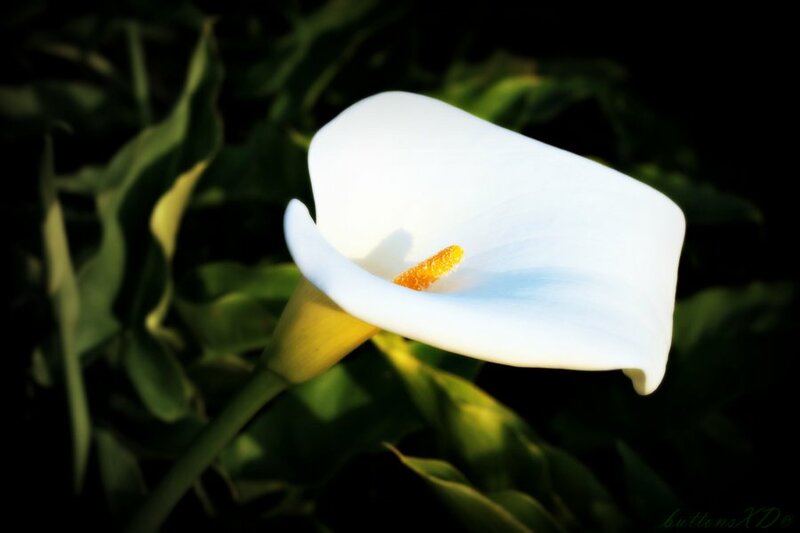 Kevin will repose at the William Doyle Funeral Home, Kilcoole, from 4 until 6pm on Sunday. Funeral Home private on Monday morning, prior to the removal to St Anthony’s Church, Kilcoole, arriving for funeral Mass at 12 noon, followed by interment in Kilquade New Cemetery.